FLSmidth will supply machinery and equipment for the 0.5mtpa (million tonnes per year) extension of the world-class refinery of Utkal Alumina International Limited (UAIL) in Odisha, India. Utkal Alumna International is a wholly-owned subsidiary of Hindalco Industries, an industry behemoth in aluminium and copper. It is the metals flagship company of the Aditya Birla Group, the world’s largest aluminium rolling company and one of the biggest producers of primary aluminium. The contract was finalized at a recent meeting of Hindalco’s and FLSmidth’s top managements. 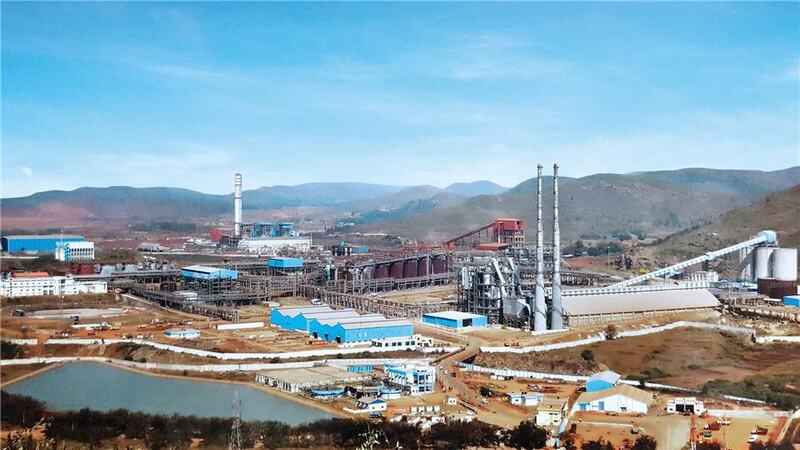 “Hindalco is a global major in the field of aluminium with world-class operating facilities. We are therefore very proud to continue partnering with Hindalco in their expansion programme in which safety and productivity are key. Because we cover the entire flowsheet of mining and minerals processing, we can provide a strong solution that gives our customers the best return on their investment when looking at the total cost of ownership. All of this with a minimal impact on the environment,” said Anders Bech, Regional President. The project is to be completed by second quarter of 2020, and once operational, this plant will augment the alumina capacity by 0.5mtpa. This will be a fully integrated solution for Hindalco. FLSmidth’s state of the art products will reduce the energy consumption, minimize the environmental impact thanks to greater caustic recovery and will also reduce planned and unplanned equipment downtime by predictive and prescriptive maintenance. Hindalco is one of the largest integrated primary producers of aluminium in Asia. It has a pan-Indian presence that encompasses the entire gamut of operations, from bauxite mining, alumina refining, aluminium smelting to downstream rolling, extrusions and recycling.